This Thursday (14th March) is International Social Prescribing Day. To recognise this and to focus on the new GP Contract commitment to provide link workers in all primary care networks, we begin a short series of two podcasts. 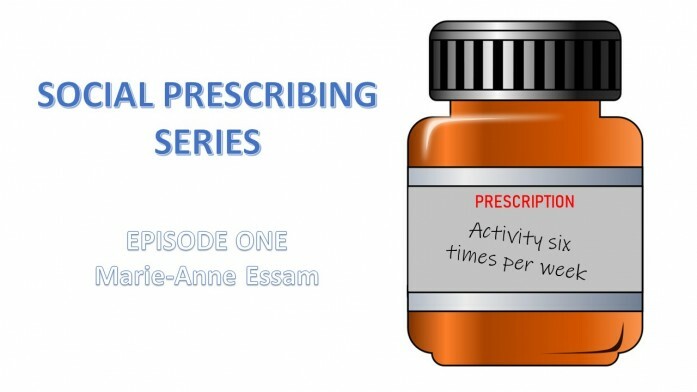 In the first, this week, Ben talks to Marie-Anne Essam a GP in Herts Valley and an enthusiastic ambassador for social prescribing. She explains what it is and tells a powerful story about a patient of hers which amply illustrates the value of social prescription. She also talks about the role of link workers including their salary, their competences and their likely backgrounds. 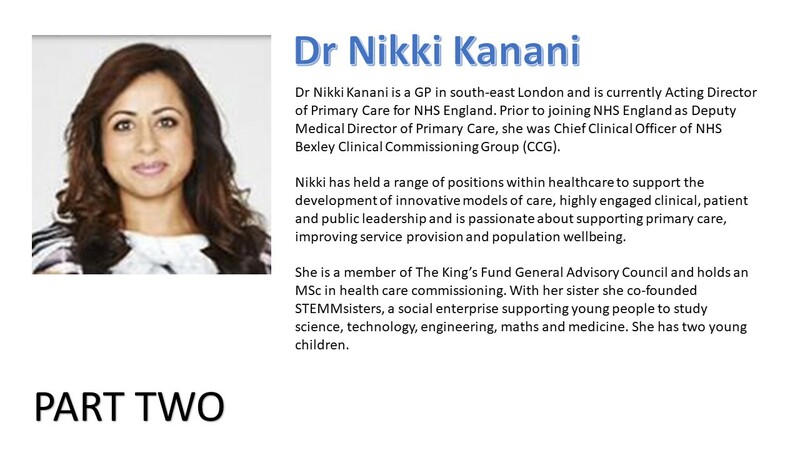 Ben’s special guest for the second week is Dr Nikki Kanani, Director of Primary Care for NHS England. You can listen to the first episode here. 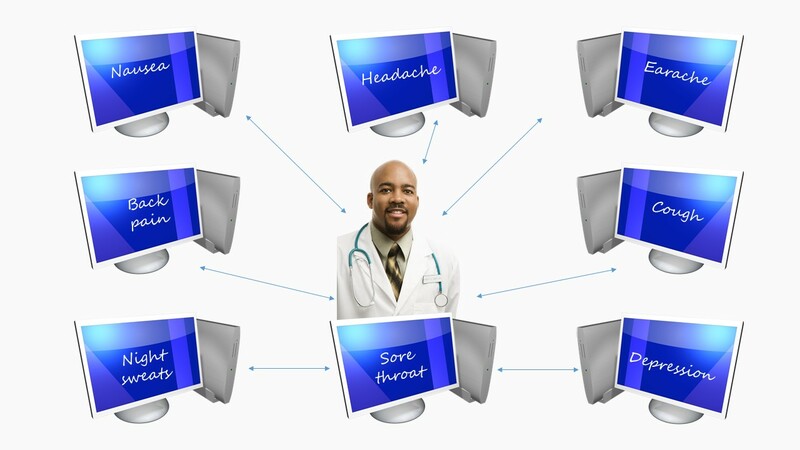 In this second part she addresses the concerns of podcast listeners about primary care networks including population size, hosting of the networks and the role of federations. She looks at how clinical leaders should be identified and focuses in detail on the timetable from March 2019 onwards and what practices should be doing now to guarantee success. Ben’s special guest this week is Dr Nikki Kanani, one of the chief architects of the new GP contract. Nikki is a GP in south-east London and is currently Director of Primary Care for NHS England. This is the first of two discussions with Nikki and in this part, she explains the role of primary care networks in general practice and looks in detail at the funding behind the new contract. She explains how the money will be delivered and what it will be made available for including 20,000 new staff, support for clinical leadership and investment in innovation. The second part of the discussion will be published next week. 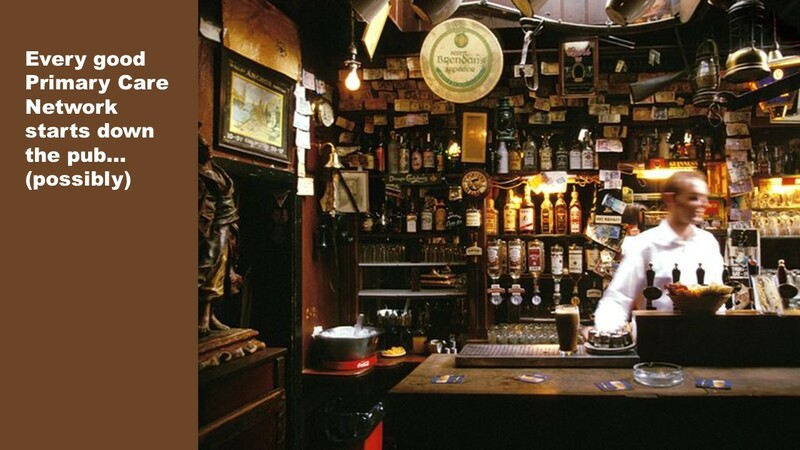 Part Two will be published on Monday 4th March 2019. This week Ben is joined by Neha Shah, a Legal Director from Capsticks and Accountant Colin Haw from BHP Chartered Accountants. In this episode they discuss some of the legal, financial and governance issues facing general practice as it begins to establish Primary Care Networks. Specifically they consider how networks will be hosted and the implications for liability, choices around the organisational form, employment contracts, pensions and VAT.